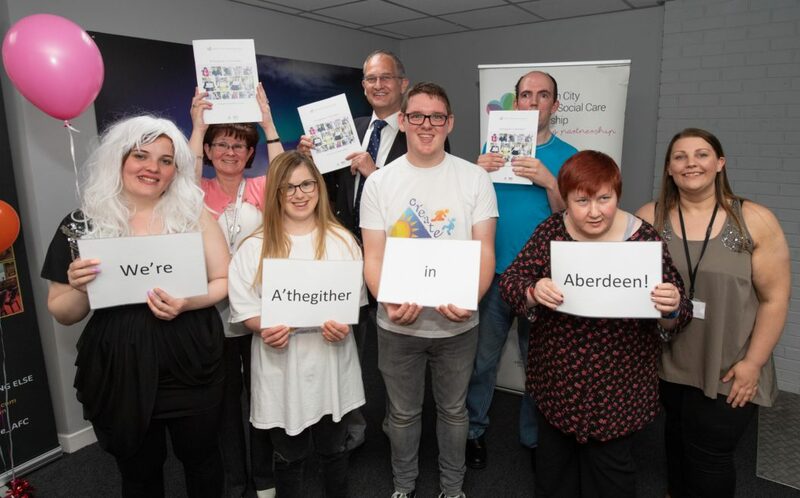 This year’s Learning Disability Week marked a significant milestone for people with a learning disability in Aberdeen, as well as Aberdeen City Health & Social Care Partnership – we launched our first Learning Disability Strategy, ‘A’thegither in Aberdeen’. Our Strategy is about a shared vision and ownership; valuing the contributions and achievements that people with learning disabilities are making and can continue to make in our community. It’s about working together to ensure that good work is cherished and learning where changes or improvements can be made, with everyone playing their part to embed the values we have jointly identified. Launching our strategy is a time for celebration, ‘a thank you’, if you like, for the time, commitment and enthusiasm everyone has had for this process. We started developing our Strategy in early 2017, with the views of local people key to identifying how our strategy would be formed. We’ve tried to encourage people to participate in different ways to shape the strategy. What we often found was that the willingness to be part of things was there but sometimes information that people needed to get involved was missing or wasn’t understandable. We took the somewhat brave (but right) decision to make our strategy accessible from the outset, something we faced challenge and debate on because we were ‘breaking the mould’. But we like to break the mould when we need to! We now have a strategy, but also an approach that we are immensely proud of. It’s grounded in engagement, listening and learning, from people with far more knowledge and experience than a ‘strategy writer’ could ever have. To celebrate only seems right. Our celebrations include a launch event for our strategy which showcased the skills, abilities and achievements of people with learning disabilities in Aberdeen. We have so many people in our community who want to contribute, to be part of something more, but who are at times overlooked or misunderstood. Our launch event may have been just one event, but it should be viewed as far more. 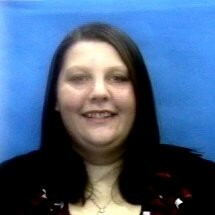 It marked an opportunity to do things differently. To value people. To offer encouragement. To once again ‘break the mould’. To be ‘A’thegither in Aberdeen’.